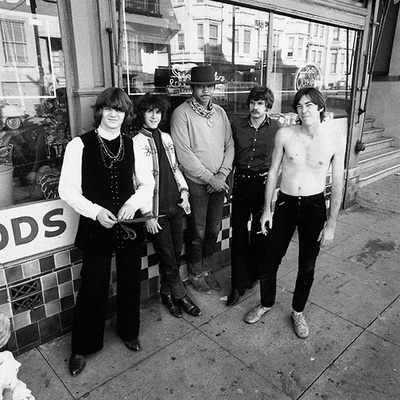 Steve Miller Band is an American rock band formed in 1967-8 in San Francisco, California. Steve Miller (born 5 October 1943) is a blues and rock and roll guitarist and performer. He was born in Milwaukee, Wisconsin but attended high school in Dallas. While at St. Mark's School of Texas, he formed his first band, The Marksmen. Miller taught one of his classmates, Royce Boz Scaggs, a few guitar chords so that he could join the band; Scaggs became better known by his nickname, Boz. Miller attended the University of Wisconsin-Madison during the 1960s, where he formed The Ardells.